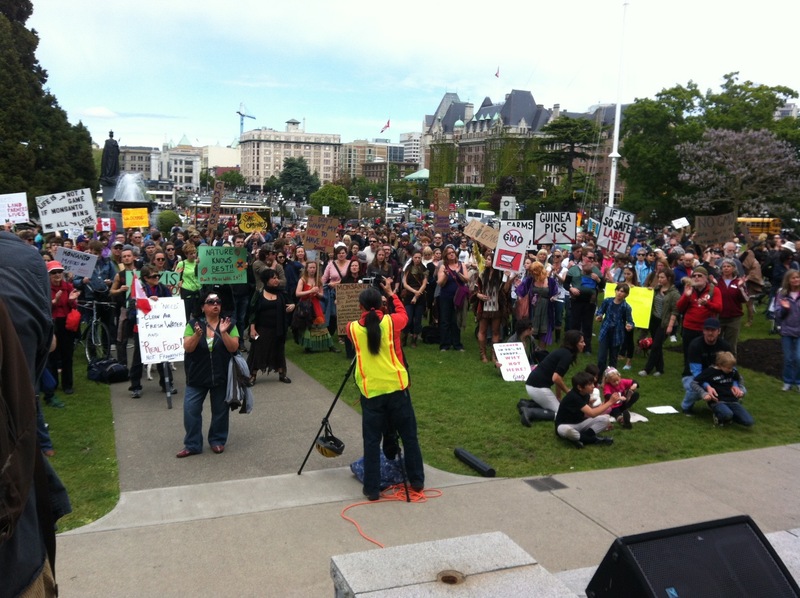 For the first time today, I gave a speech at a Protest Rally. 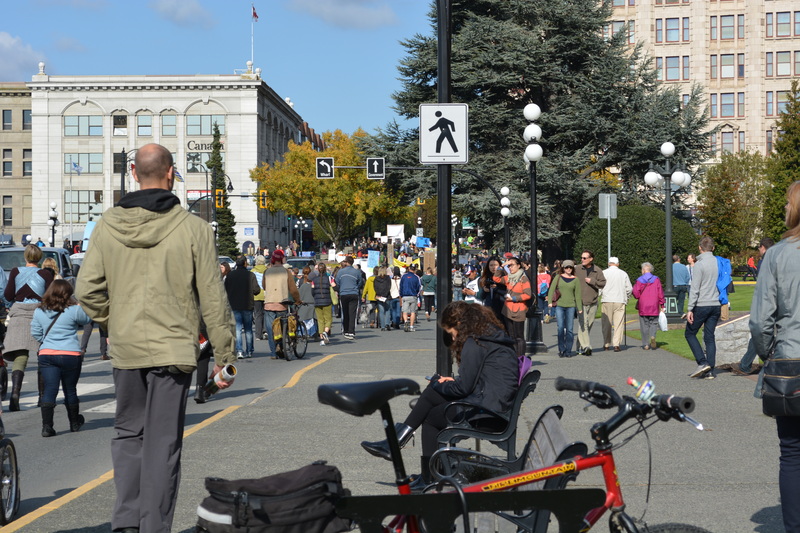 I spoke to a crowd covering the lawn in front of Victoria’s Parliament Buildings. 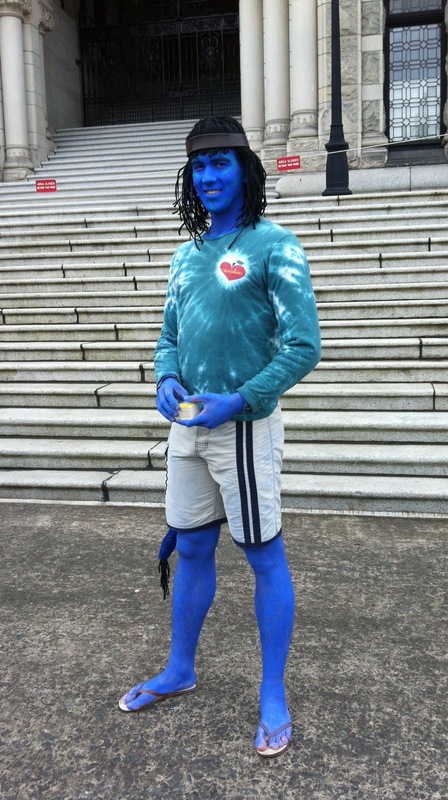 The energy was insane and I kept getting interrupted with applause. 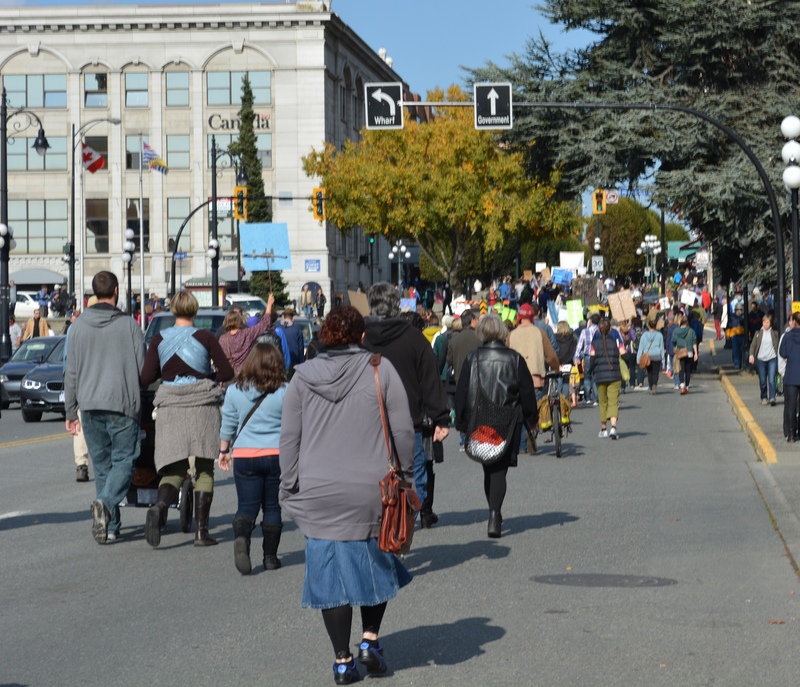 Having been so moved since hearing Dr Vandana Shiva talk, it was motivating and inspiring to march with others, demanding our rights to know what’s in our food. Several people afterwards asked me if I could email my speech to them. I figured maybe it would be better to post it so anybody can find it. I’ve also been asked about where to sign petitions. I am going to find that out put that information out too. Meantime, here is my talk. 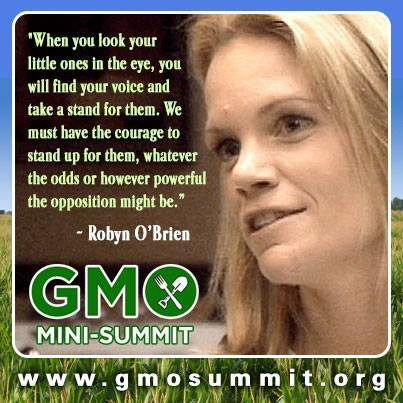 “I speak to you as a friend and as a mother who is sick to her stomach with this GMO madness. My Grandparents and great- grandparents farmed here on Vancouver Island. Grandpa Rupert said “Always leave the Soil better than you found it”. I am here today because I met Dr Vandana Shiva, winner of the Alternative Nobel prize and heard her talk here at UVIC. I was so upset that evening, I couldn’t sleep. I was inspired and inflamed. I was so perturbed and disturbed about the current state of affairs, I wanted to get up and shout, tell people about it. We have a right to know what’s in our food. There is not enough evidence that GMOs are healthy for us. 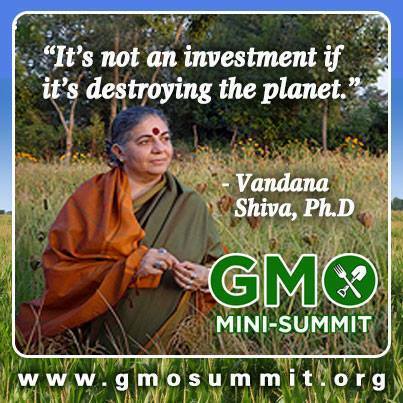 The ever-growing evidence is that GMOs are poisoning us and destroying our planet. First of all, GMOs stands for Genetically Modified Organisms. These are plants and animals not found in nature, created in laboratories. 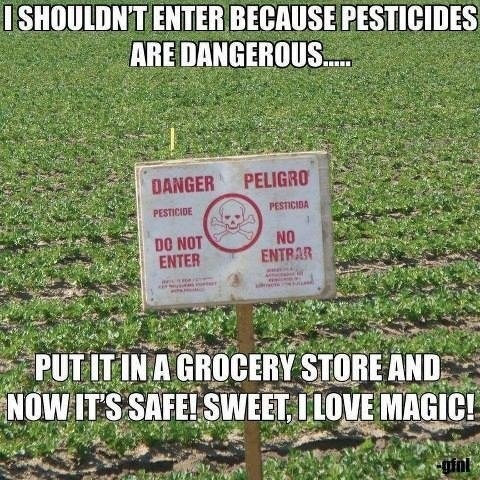 Once they are released into nature you can’t recall them, like opening the lid of Pandora’s Box, My Dad Arran said in 1990s, “There is no wall high enough to keep out GMOs”. 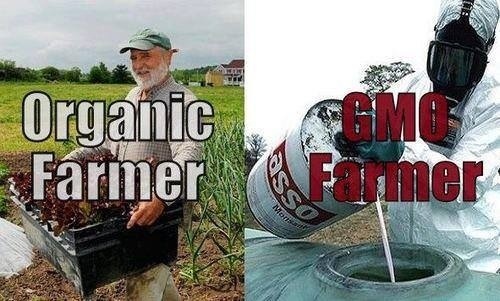 There are two main types of GMOs. One type has insecticide toxin spliced into their genes. The other type is spliced with a pesticide resistance gene. So when you plant it in a field and saturate that field with pesticides and herbicides, Everything in that field dies (in theory). Everything, except for the Genetically modified plant. We first heard about GMO foods in the 1990s with the Franken tomato with fish genes. From then until now independent study after independent study has shown serious health and environmental and social consequences. Animal studies show that GMOs cause : cancers, ulcers, acute signs of early aging, reproductive and growth problems. That’s just the tip of the iceberg. GMO toxins are in our bodies. They even cross the placenta. In a 2011 study from the Scientific Journal Reproductive Toxicology, 93% of fetal blood tested contained GMO toxins. This is dangerous and as a Mother, I find this terrifying. What is worse is that more than eighty percent of all food sold in Canadian supermarkets contains these GMOs. Eighty percent! And nobody knows about it because they are not labelled! 64 countries require GMO labeling or outright ban GMOs. 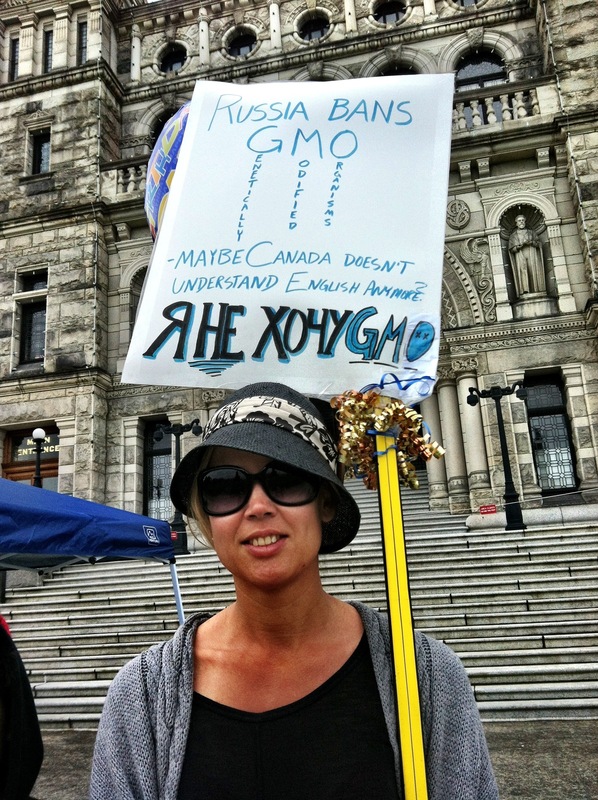 64 countries including such “Progressive Nations like China and Russia – require GMOs to be labelled. Why not US? 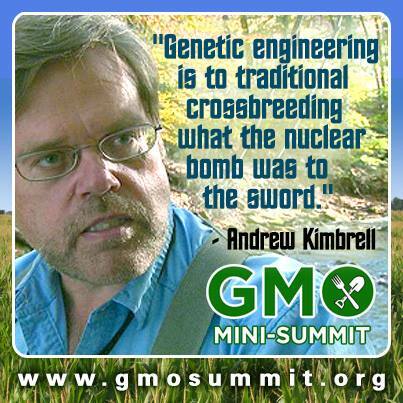 My family has been at the forefront to label GMOs in North America. 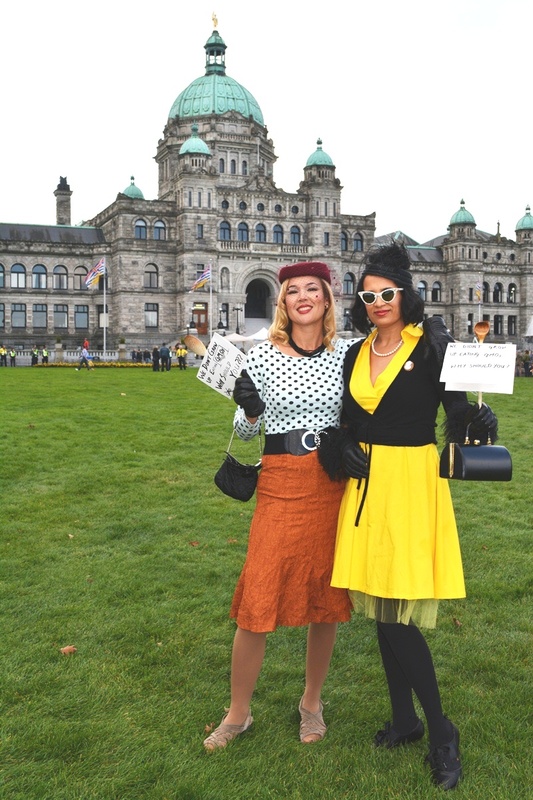 We are Canadians, living here in Victoria and Vancouver but so far, the fight to label has been in the US. GMOs are a problem affecting everybody, everywhere. You coming out today is a sign that Canada too is waking up. Let me tell you about a grandmother called Pamm Larry in California. Pamm presented a proposition to label GMOs called prop 37. My family heard about this contributed 660, 000 to help her spread the word. Other companies and individuals joined us and we raised 3-4 million dollars for prop 37, the right to know. 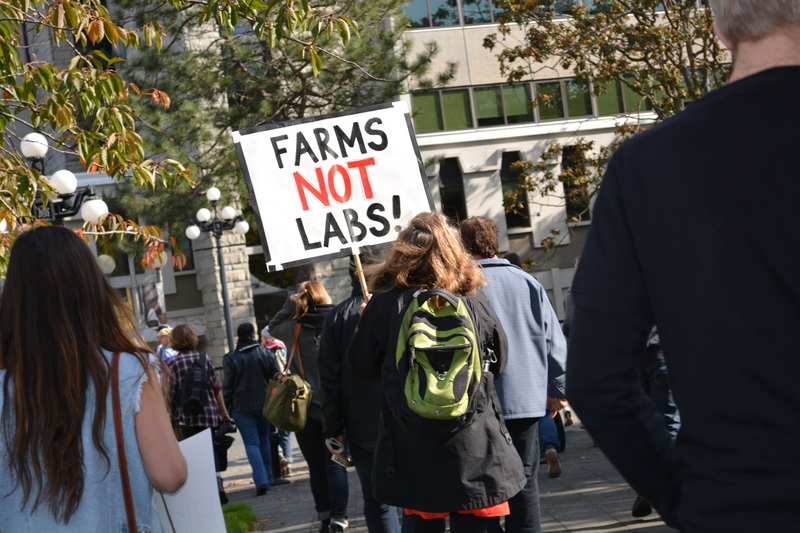 Californians wanted GMO labelling and the proposition was going to pass with a landslide. But guess what happened in the last 6 weeks of that grass roots campaign? 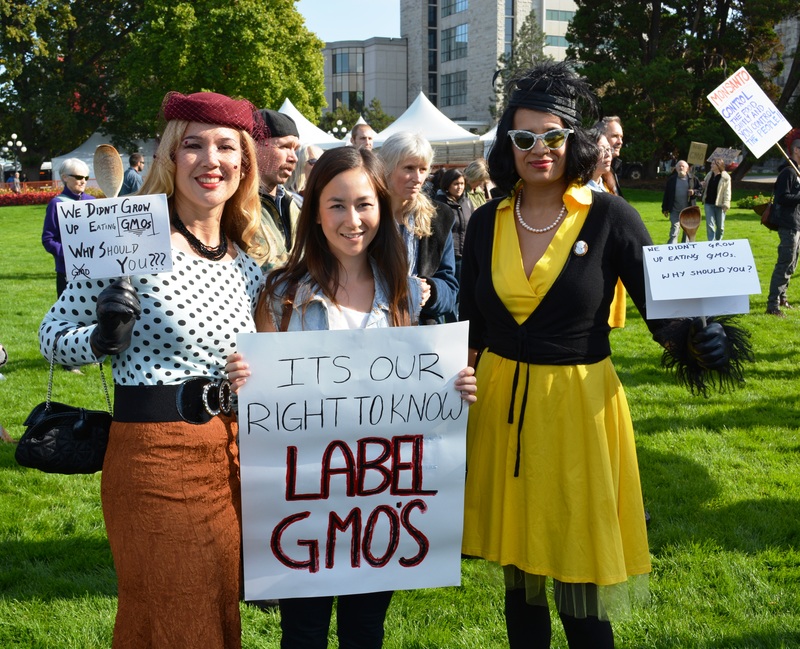 Monsanto, Dow, Coca cola, Syngenta, Post, DuPont, Bayer, Pespico, Cascadian Farms, Kelloggs, Kashi and others donated almost 50 million dollars to defeat labelling. Those big companies and big companies posing as little companies do not want consumers to know what we are eating. They outspent the grassroots pro-labelling initiative by 10 to 1 after waging a dirty, fearful, and deceitful campaign. But guess what? they didn’t win the vote by tenfold. 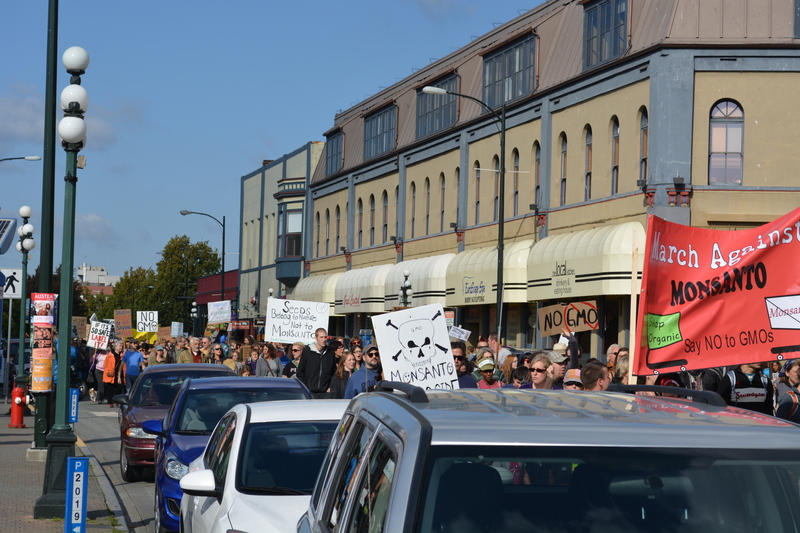 The final vote came down to 48.5% for labelling GMOs and 51.5% against. It wasn’t a win for Consumer Rights this time BUT it was a victory in that 6,000,000 people voted FOR labelling. That represents a ten-fold increase in awareness of this dangerous and unsustainable technology. We are awakening and we are the droplets of water in the tides that are turning. Just this past week in Connecticut, the house approved a pro-labelling bill that went to the senate who also voted to approve it 35 to 1: Democrats and Republicans together. 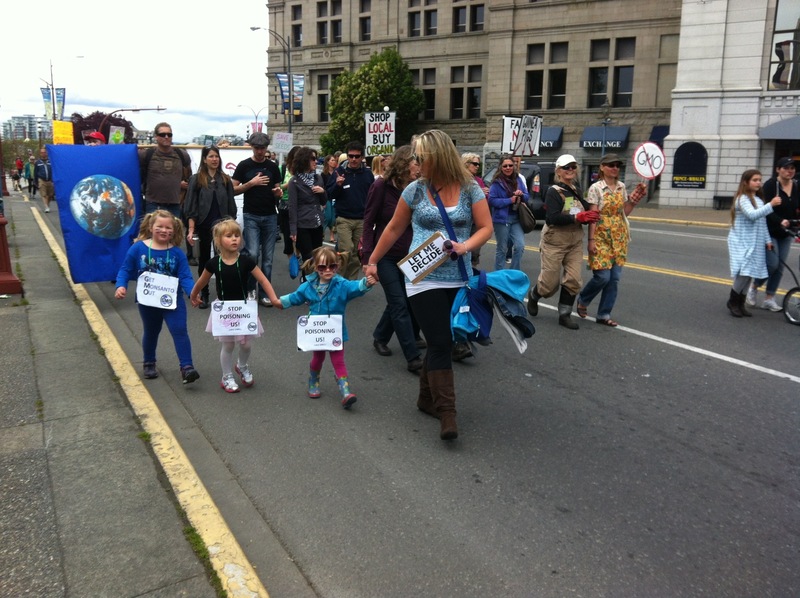 Concerned Citizens in Washington State and Vermont have bills on the table as we speak. Let me tell you something neat. Scientists have come up with a way of measuring life in fields. They take this box contraption which has cameras and sensors in it and lay it in a field. It counts every time a bug or creature crawls or slithers or buzzes through it. In an organic field, there will be hundreds of insects going through there in 24 hours. Now take the same box and put it in a GMO field and guess what happens? In one 24 hour period, in that GMO field, there will only maybe one or possibly 2 insects passing that box. 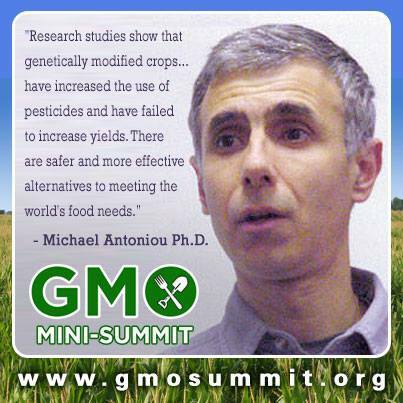 The animals and insects know to stay away from GMOS – or have been killed -but we don’t. ? I thought the Canadian government was supposed to protect us citizens. Don’t we have the right to know what we are eating? We must teach ourselves where to shop, how to shop, and what to buy. 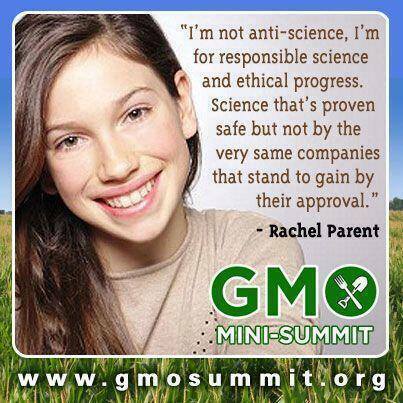 Tell your schools and your work places about GMOs. 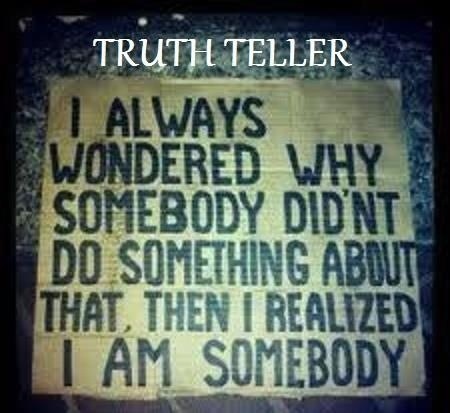 Make you voice heard, ask your local elected representative for help. In a world where voting with your money can be an act of protest, buy from your local farms food you trust. 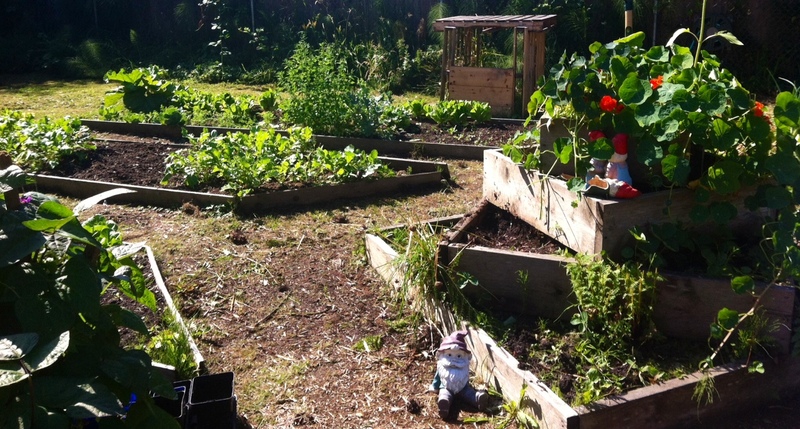 If you want to be totally and utterly defiant, plant seeds, grow your own food. Avoid “Natural” if that’s it’s only claim. By itself, “Natural” means nothing nowadays. Natural means it can have pesticides and herbicides, fungicides, chemical fertilizers, and GMOs. It probably does. There are no rules or laws regulating the term ‘Natural”. Foods bearing the Canada Organic Seal can be trusted. Organic is a legal definition and a traceable system with the force of law behind it. There is a new label called Non-GMO project verified. It is third-party certified at a threshold of 9/10 of a percent contamination. If you see it on packaging, that means the food has been tested and has no GMOs. It is a step in the right direction. However, it is not all that great. 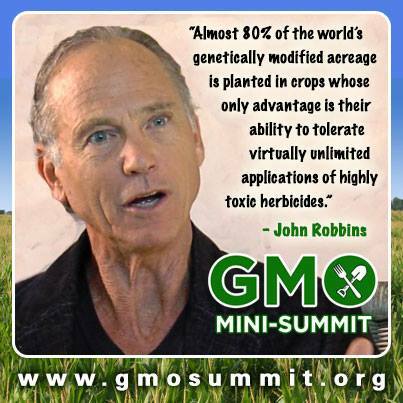 Harmful and unsustainable pesticides and Herbicides are still allowed, just not the ones in GMO production. This label is being used as Greenwashing by some companies. It certainly is not as good as organic. 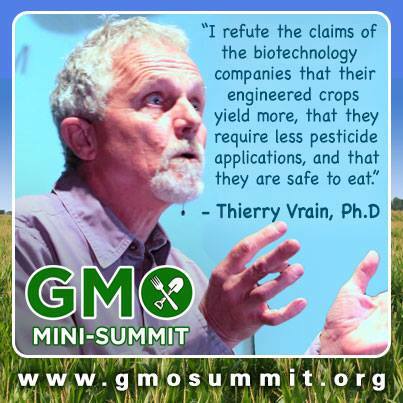 Organic certification has never allowed GMOs. Never. 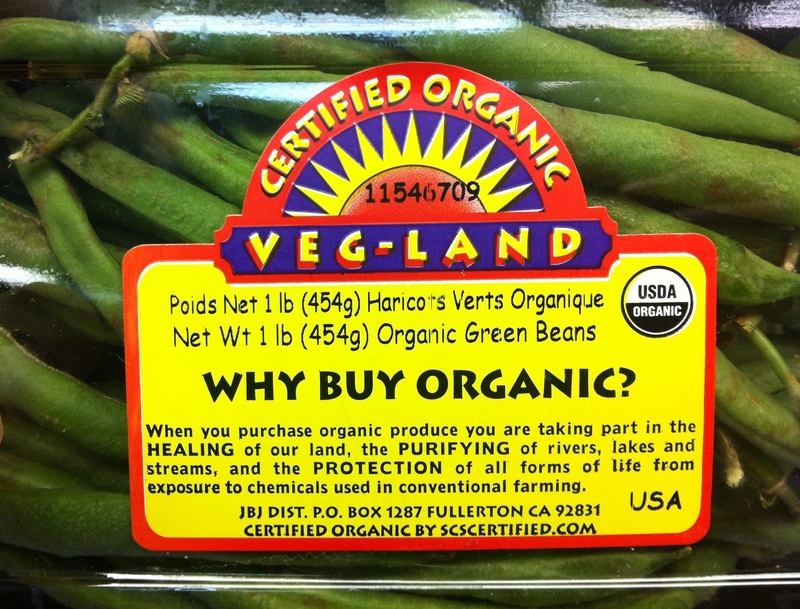 When in doubt, if in doubt, buy certified organic. Organic automatically means that it’s GMO FREE PLUS it’s grown sustainably. Organic is quantum leaps better than all the other labels combined. Certified organic is the Gold Standard: No harmful pesticides, no harmful herbicides. Buying organic is safe for you and is the only way we can keep our waters and lands and soil pure. Think of that GMO field – barren of bees and insects, silent except for farmers in biohazard suits spraying toxic chemicals on the crops. Now see an organic one. See a world where the bees are buzzing and the soil is naturally replenished. 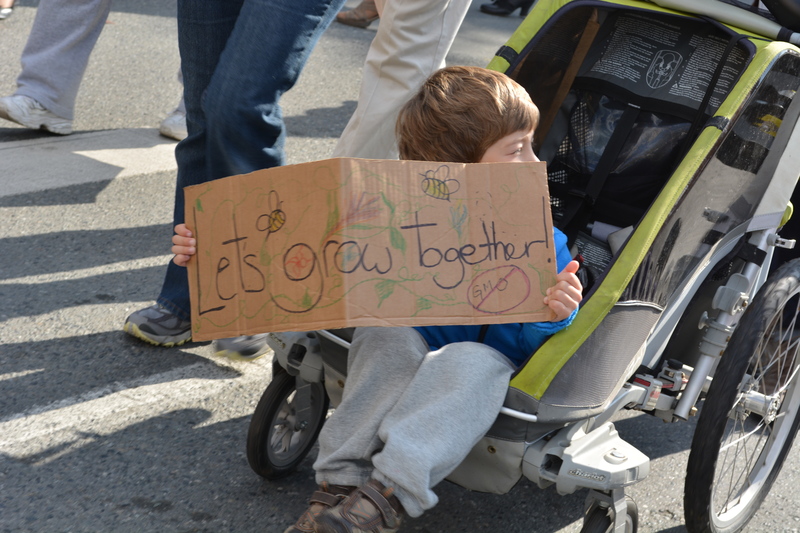 See the world where food is democratic, where the seeds are free and grow again and again and again. When you buy Organic, you support this. 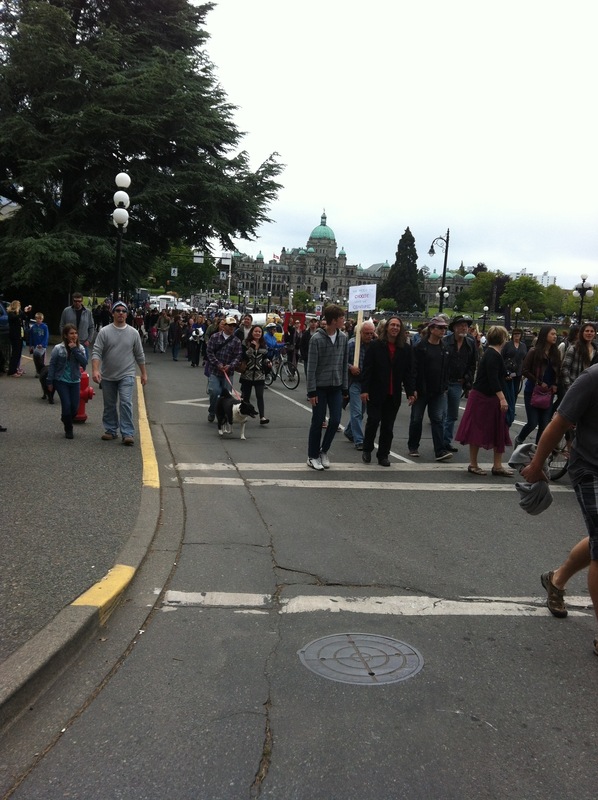 This entry was posted in Bees, Dr Vandana Shiva, Mobilize and March, Organic, The Environment and tagged Animal studies of GMO foods, Canada, GMO labelling, March 25 2013, March Against Monsanto, Non GMO Project Verified, Non-GMO, Organic, Organic farming, Organic Label, parliament buildings, Proposition 37, the right to know, Victoria, Victoria BC on May 25, 2013 by Gurdeep Stephens.